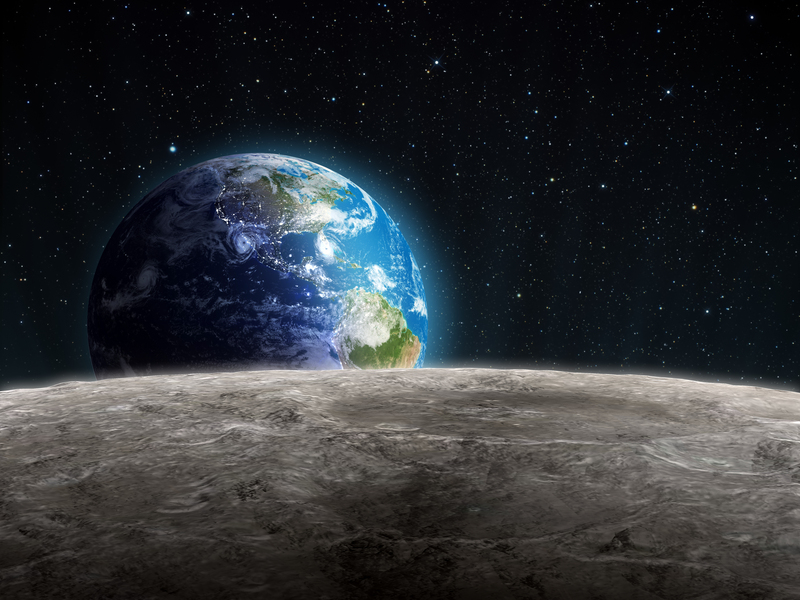 Based on the premise that there will be four crew members present on the lunar base, and using chemically simulated food waste and packaging, the study calculated that a year’s worth of the crews’ waste could provide around 23 per cent of the methane required as fuel for the journey home. Pullammandappallil, who studied chemical engineering at the Indian Institute of Technology, published his findings in the Advances in Space Research journal. This could mean that any excess weight can be removed right from the outset i.e. lift off from Earth. It’s clear to be seen that using human and food waste in anaerobic digesters to produce biogas could provide fuel solutions here on earth as well as up in space. And this was certainly the case when news of the UK’s first ‘poo bus‘ hit the headlines. 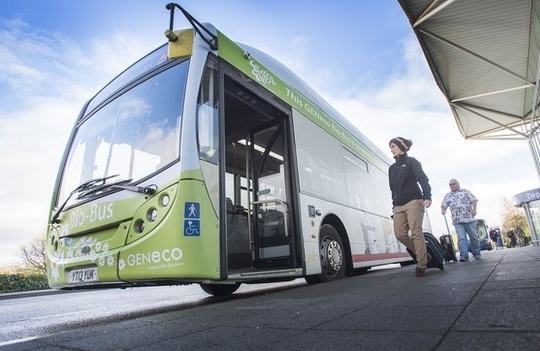 The bus in question is called “Bio-Bus”, and it transports passengers on its route between Bath and Bristol Airport with biomethane gas as its fuel. The human and food waste used to produce the gas is processed at Bristol sewage treatment works, run by GENeco (a subsidiary of Wessex Water). And one tank of gas can provide fuel for up to 186 miles of travel, and is equivalent to the amount of biomethane gas processed from the annual waste produced by five people. This ‘poo bus’ is a way of providing sustainable fuel for public transport, while improving urban air quality. So there you have it, poo just might be the fuel of the future, both in space and time! Yes there is plenty of potential to use human waste. The Bill and Melinda Gates Foundation is also working on extracting the water as well. Sadly the water closet pushed by Thomas Crapper et al takes a very useful material and turns it onto a waste stream that is difficult to handle. A dry closet without the use of so much water may be a far better approach. Water free Gents urinals are now in use (particulularly in McDonalds) so a change in our approach to the use of human waste may not be far away.